Alpine Mountain Ranch & Club has spent several years searching for the right opportunity for offering the best on-mountain ski and health club experience for ranch residents and property owners. 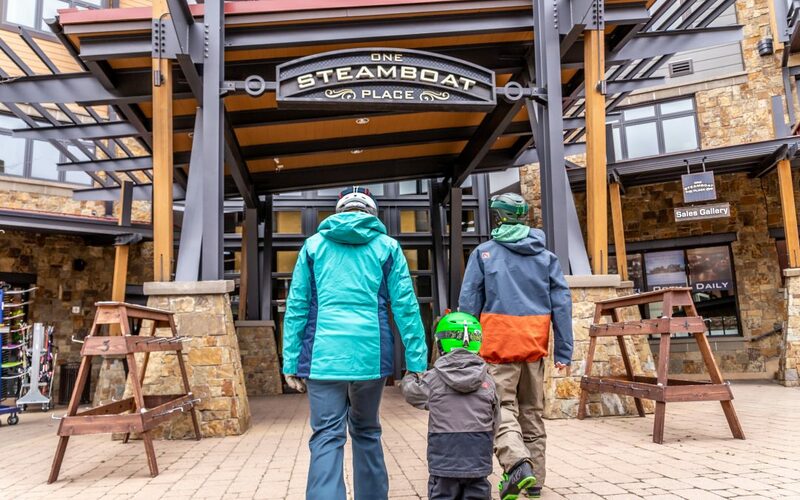 The Summit Club is an exclusive membership-only club which serves the owners of One Steamboat Place condominiums, but also a select group of other investors in membership. The club bylaws allow for 150 individual memberships and there are 59 remaining unsold. 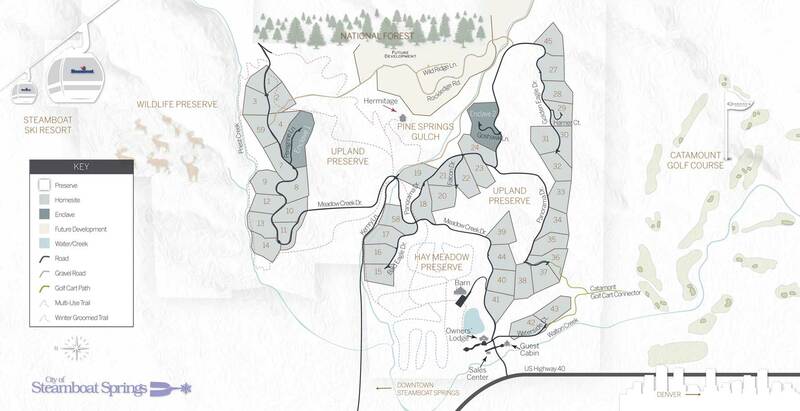 The fiftynineunsold memberships will be used to compliment the sales of Alpine Mountain Ranch & Club property.